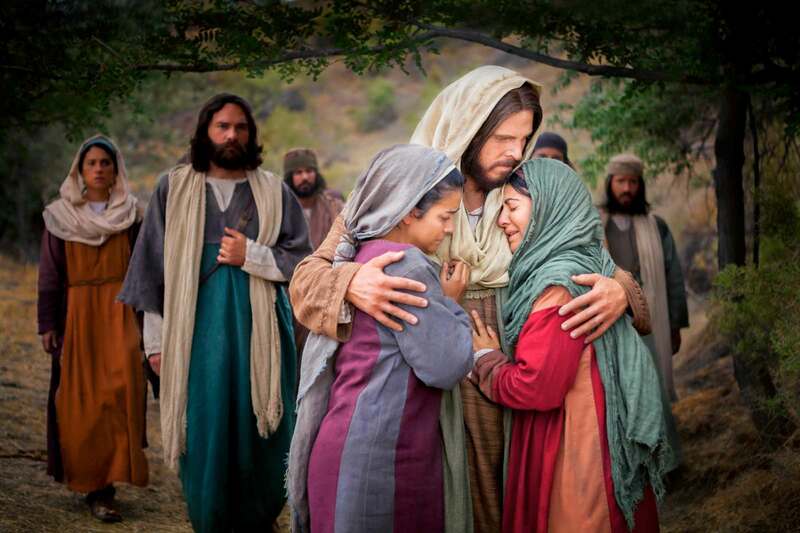 President Russell M. Nelson announced two significant organizational changes Saturday night designed to help everyday Latter-day Saints in congregations throughout the world minister more like Jesus Christ. 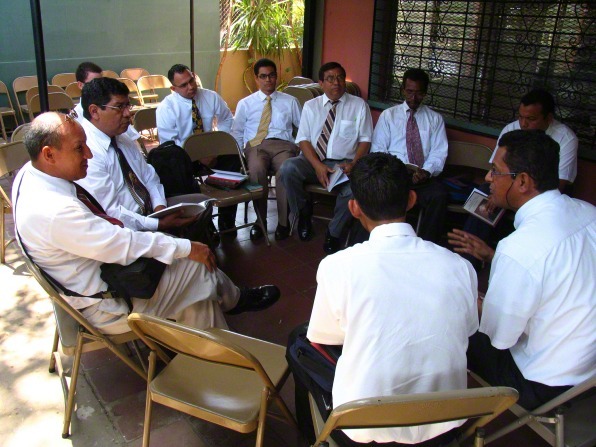 The Church of Jesus Christ of Latter-day Saints’ priesthood is divided into two levels or orders — the Aaronic Priesthood and the Melchizedek Priesthood. Elder and high priest are two of the ordained priesthood offices in the Melchizedek Priesthood. President Nelson, who became the Church’s 17th president on January 14, 2018, said the merge of the two priesthood groups into one quorum has been worked on, reviewed, and refined for many months. The key reason for the change, he said, is the need for a more effective ministry.